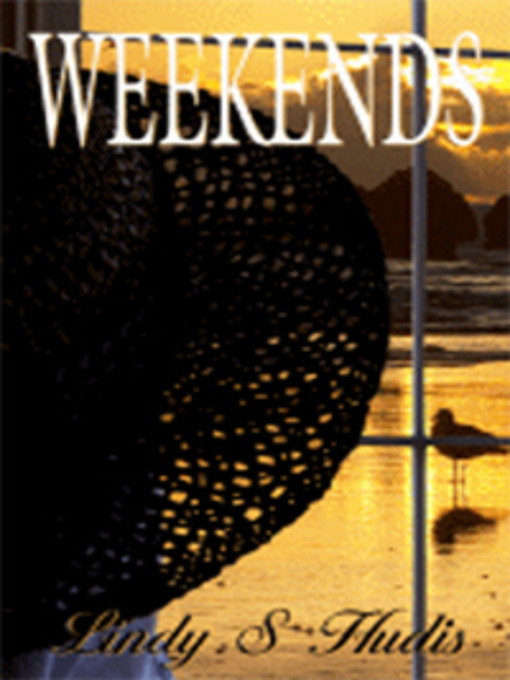 An innocent-sounding family reunion at an exclusive California beach resort turns into a weekend of murder, deceit, exposed secrets and unexpected intimate encounters. John Peterson has it all: He's a respected, successful Beverly Hills entertainment lawyer with a loving wife and grown son, the strikingly handsome young film director Joe Peterson. John also has a secret and he decides to gather his disparate family members at the elegant Hotel Del Moor in picturesque Linda Bella, California for some luxurious fun, togetherness and re-connecting before revealing his secret. Unbeknownst to the family, a brutal serial killer is lurking in the midst of all the wondrous festivities.